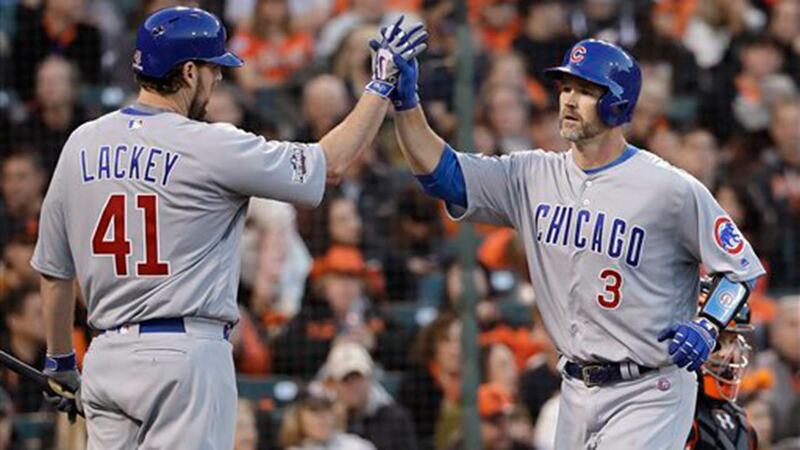 CHICAGO (WLS) -- David Ross caused some Cubs fans' heart rates to spike Sunday with a tweet saying he was returning to baseball. "Big News! I'm excited to be coming out of retirement. I just couldn't stay off the field," Ross tweeted. The former Cubs catcher will be playing some baseball, but not for the Cubs or any other Major League team. He has signed with the Kansas Stars, an independent team that's set to play in the National Baseball Congress World Series starting July 29.